Win Tickets to First City Festival, Courtesy of SPIN! This year’s First City Festival promises headlining sets from some of music’s most exciting live acts like former SPIN cover star Beck, the National, Phantogram, Cults, “American Horror” slack-punks Speedy Ortiz, and more. The two-day event (August 23 and 24) will be held in Monterey, California, and SPIN has five pairs of festival passes (transportation and lodging not included) to give away. 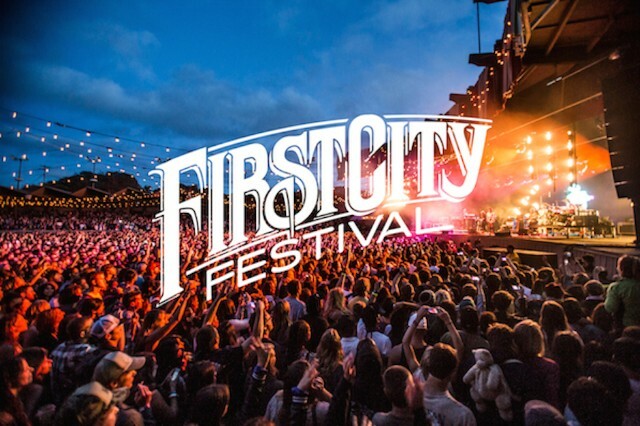 With three stages, over 30 musical acts, and a picturesque backdrop, the First City Festival is certainly shaping up to be a true experience. To enter the contest, follow @SPINmagazine on Twitter and retweet this Tweet about the giveaway. Good luck!